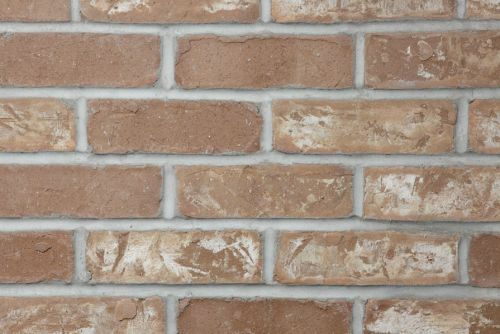 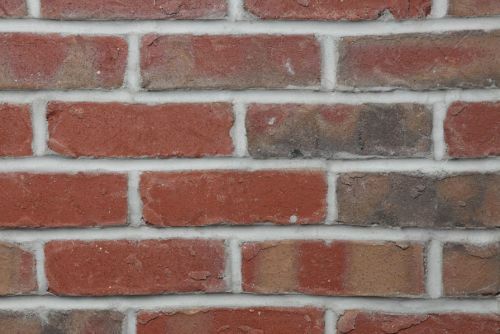 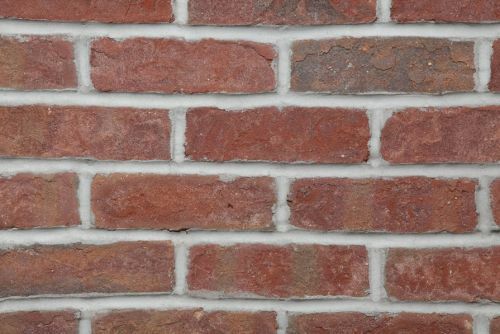 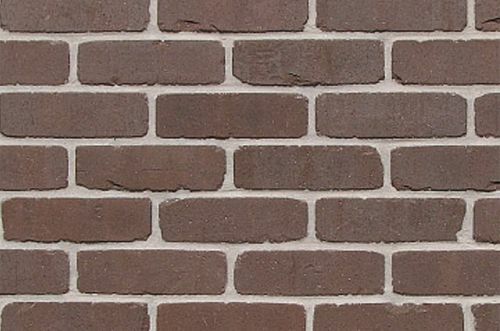 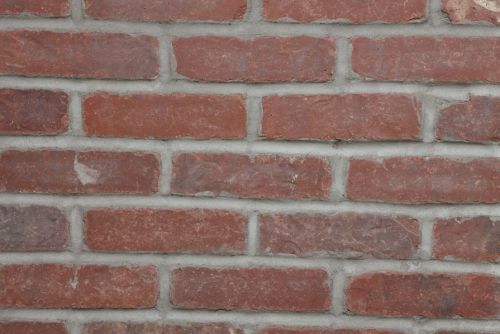 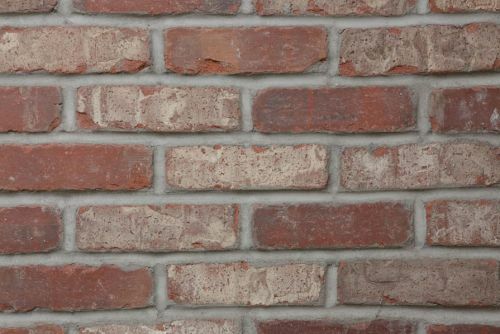 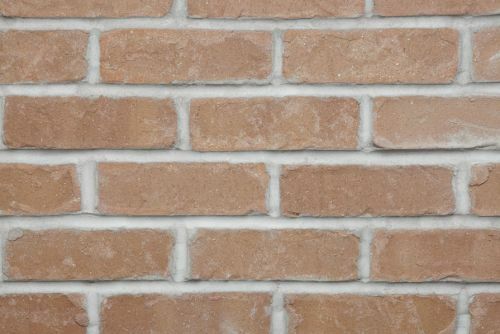 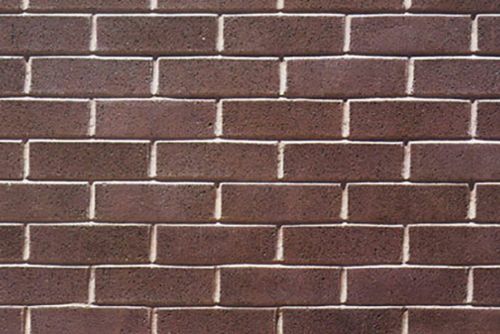 Beehive Brick is your complete source for Thin Brick in Utah. 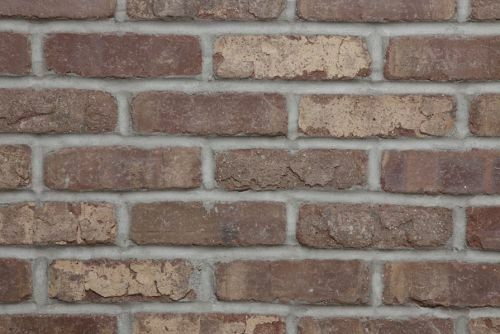 Thin brick creates attractive brick exteriors or interiors without the weight issues that can sometimes come with traditional brick masonry. 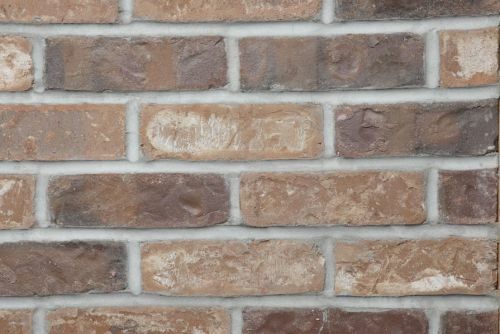 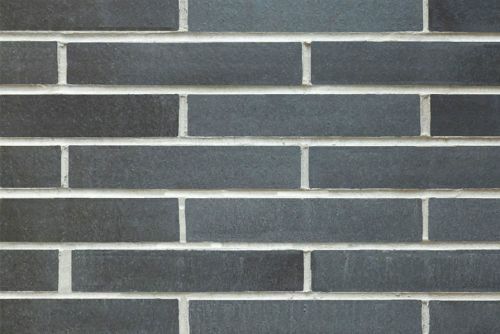 Thin Brick in many cases is more versatile in application than traditional brick as well. 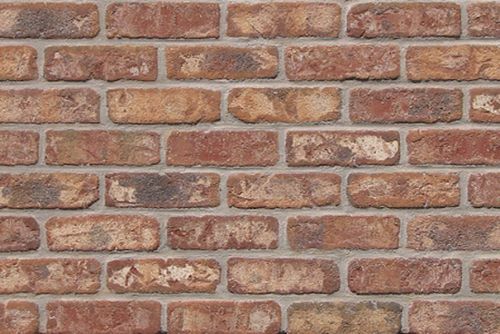 It is easy to install and great for interiors and spaces that lack basic structural support. 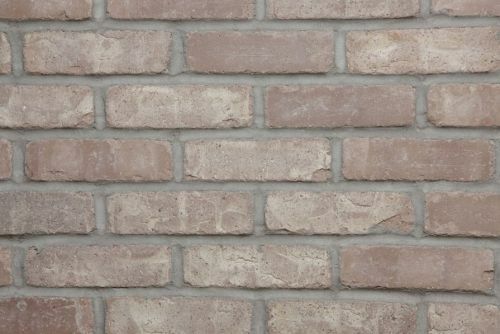 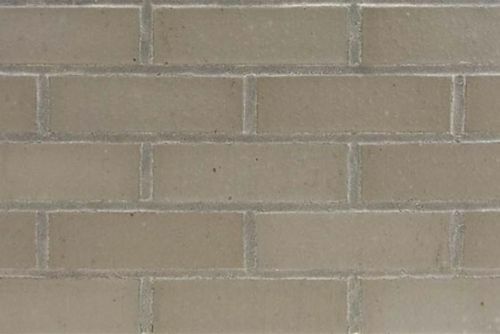 Below are our in-stock and special-order thin brick products.